Home > Book owners, we have goodies for you! Book owners, we have goodies for you! If you’ve purchased any of our wine books, you will have access to at least one of the goodies below. 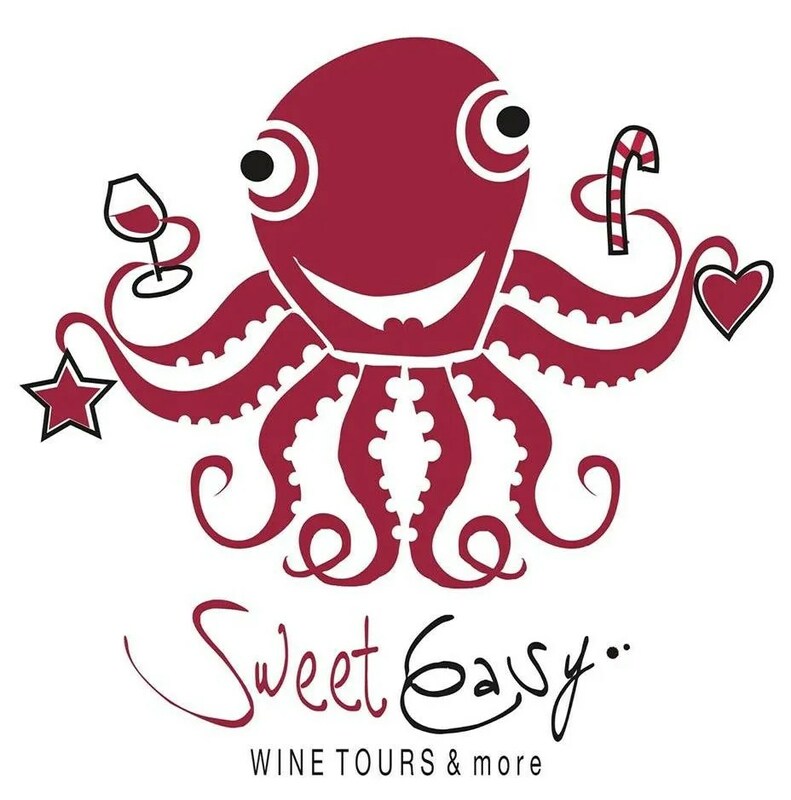 Receive 10% off your Croatia wine tours with Sweet Easy. The discount code can be found on the last page of Cracking Croatian Wine. 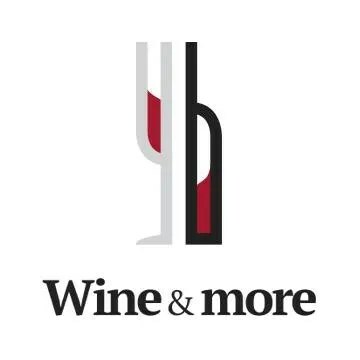 EU Countries: Receive 10% off your order at Wine & More. The discount code can be found on the first page of Cracking Croatian Wine. Lompoc, Santa Barbara, California, USA: Free tasting for one person with every copy of Sipping Santa Barbara purchased. Please show your book to claim this gift. Tbilisi, Georgia: Free tasting of four Georgian wines for one person with every copy of Uncorking The Caucasus purchased. Please show the paperback or Kindle copy to claim this gift. 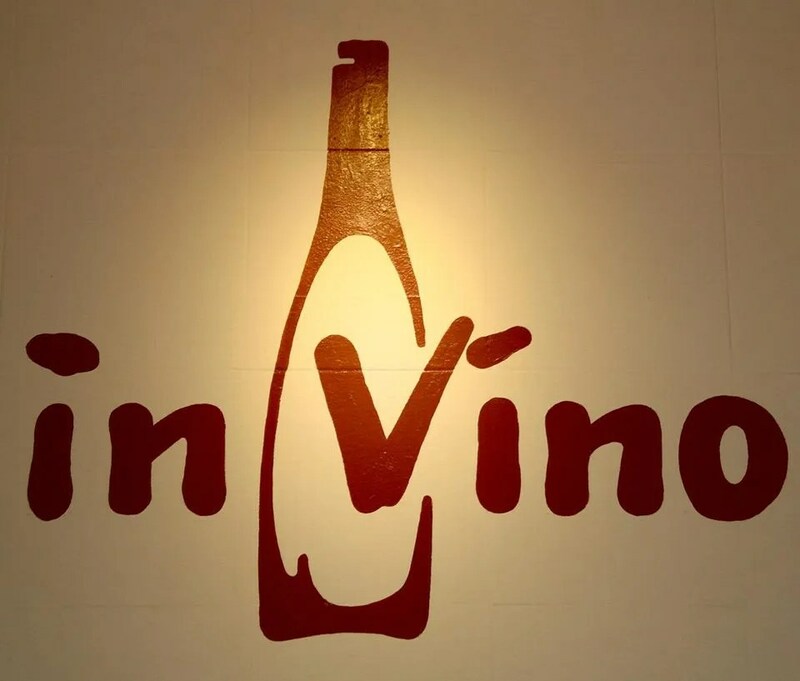 Tbilisi, Georgia: Visit g.Vino for an experiential introduction to Georgian wines. Please present your paperback or Kindle copy of Uncorking the Caucasus to the staff in order to enjoy this introductory session. Yerevan, Armenia: Free tasting of four Armenian wines for one person with every copy of Uncorking The Caucasus purchased. Please present the paperback or Kindle copy to claim this gift. 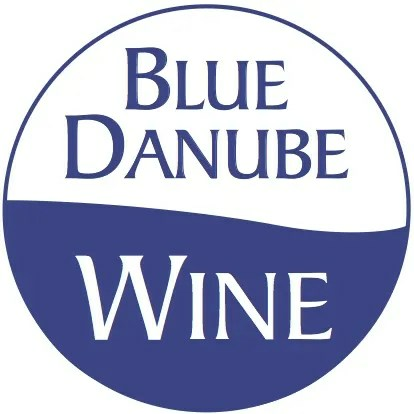 United States: Receive 10% off your order at Blue Danube Wine. The discount code can be found on the last page of Uncorking the Caucasus. 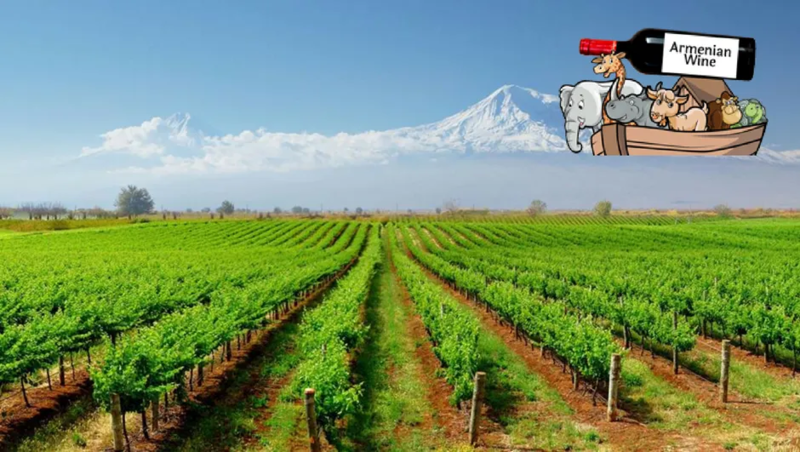 United Kingdom: Receive 10% off your order at Armenian Wines. The discount code can be found on the last page of Uncorking the Caucasus.